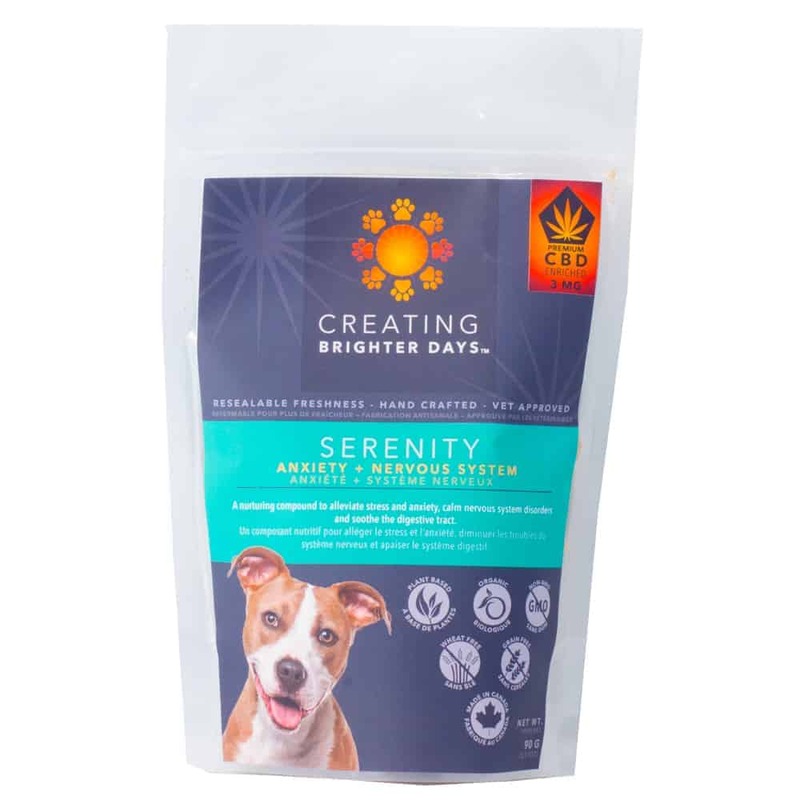 2 reviews for "Baked Edibles – Serenity – CBD Pet Treat"
These are great for my hyper dog. Helps calm him down and chill. Best of all he loves them! These are great for our old anxious dog! Helps her chill out when there’s a storm coming! !